Mandeville’s philosophy gave great offence at the time, and has always been stigmatized as false, cynical and degrading. His main thesis is that the actions of men cannot be divided into lower and higher. In the Fable he shows a society possessed of all the virtues “blest with content and honesty,” falling into apathy and utterly paralyzed. The absence of self-love is the death of progress. The so-called higher virtues are mere hypocrisy, and arise from the selfish desire to be superior to the brutes. He endeavours to show that all social laws are the crystallized results of selfish aggrandizement and protective alliances among the weak. Nicholas Barbon was the eldest son of Praise-God Barebone (or Barbon), after whom the Barebone’s Parliament of 1653—the predecessor of Oliver Cromwell’s Protectorate—was named. Praise-God’s reputed Christian name was „Unless-Jesus-Christ-Had-Died-For-Thee-Thou-Hadst-Been-Damned“, a variant of his son’s middle name. He became a religious separatist with Millenarianist beliefs, with fervent views in favour of infant baptism in particular. 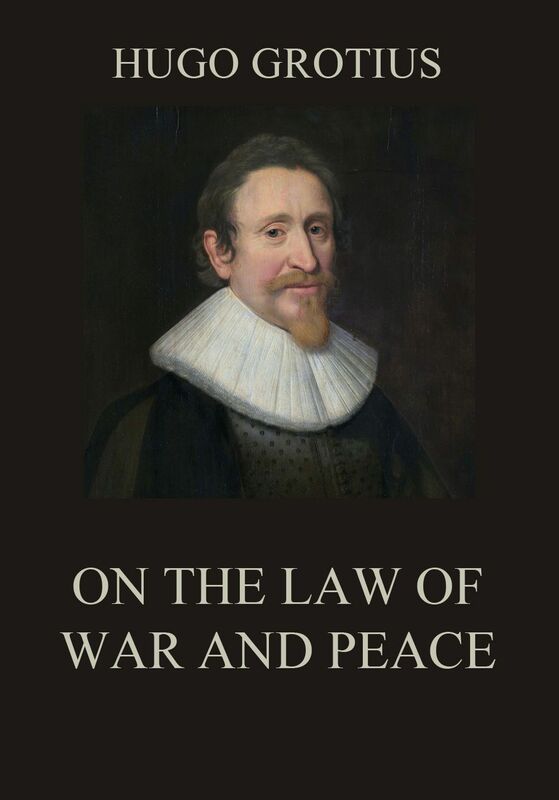 “On The Law of War and Peace” was translated into many languages, and most law schools adopted it as the basis of the right of nations. Princes and statesmen consulted the book, and just as Alexander the Great always had a copy of Homer’s ‘Iliad,’ so the great Gustavus Adolphus always had with him a copy of Grotius’ work, to remind himself that even the most successful general must respect some laws. Grotius’ strength lies in his moderation and in the fact that he quotes copiously from the best authorities to fortify his views . 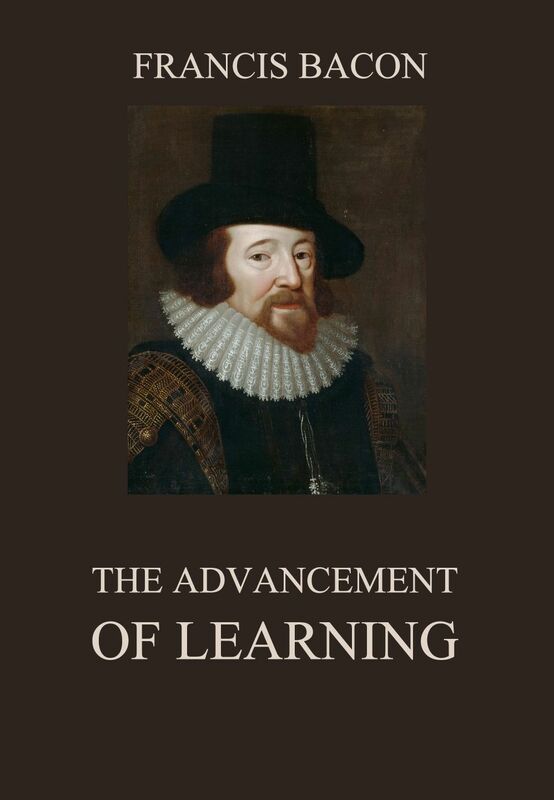 Bacon published this interesting little work in 1609. 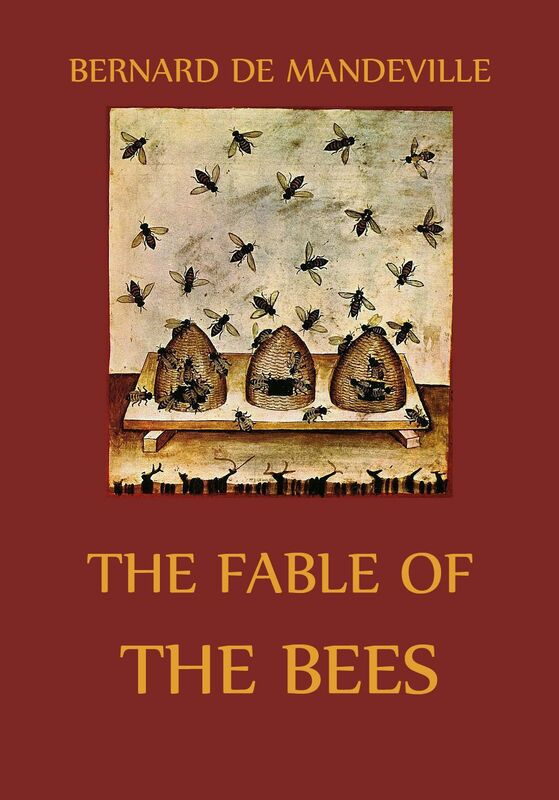 It contains thirty-one fables abounding with a union of deep thought and poetic beauty. In most fables he explains the common but erroneous supposition that knowledge and the conformity of the will, knowing and acting, are convertible terms. 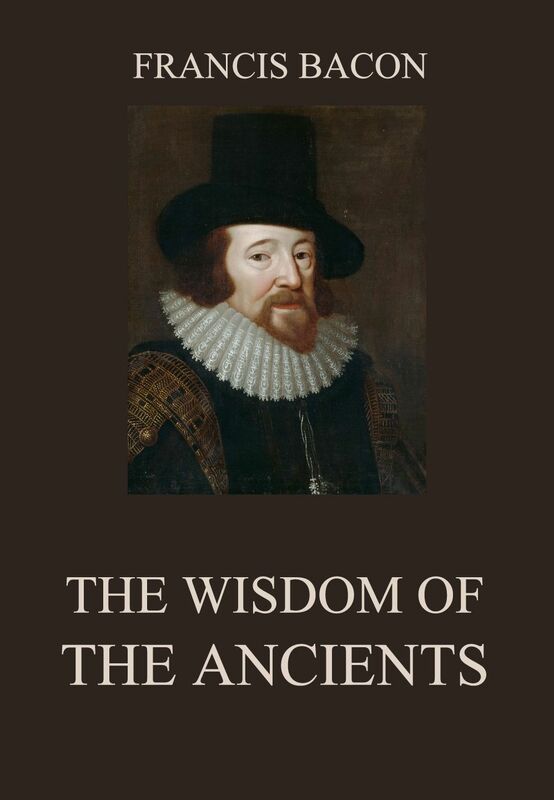 Francis Bacon, 1st Viscount St Alban, PC KC (22 January 1561 – 9 April 1626) was an English philosopher, statesman, scientist, jurist, orator, and author. He served both as Attorney General and as Lord Chancellor of England. 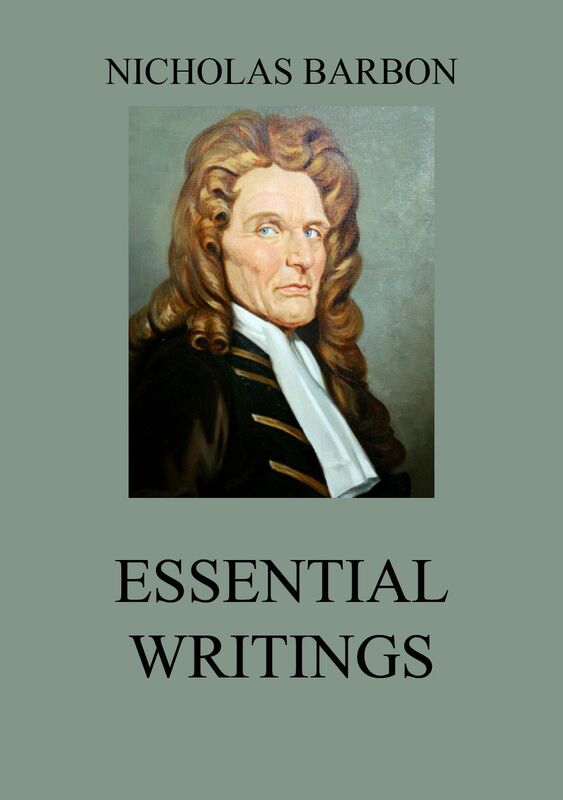 After his death, he remained extremely influential through his works, especially as philosophical advocate and practitioner of the scientific method during the scientific revolution. 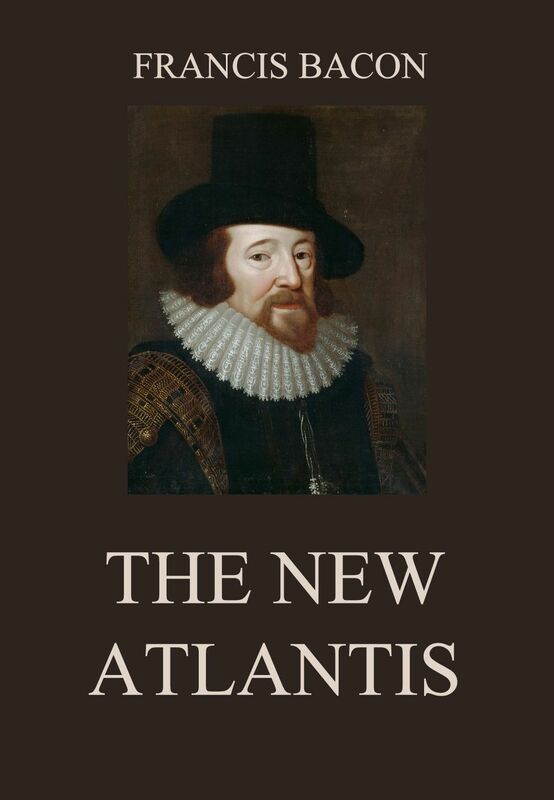 The ‚New Atlantis‘, first published in 1627, but probably written between 1622 and 1624, is a fragmentary sketch of an ideal commonwealth, and in particular of an ideal „palace of invention“ called „Solomon’s House,“—a great establishment of scientific research such as Bacon longed to see founded. The book, which expresses the idealistic spirit of the Renaissance, shows Bacon at his best. The description of Solomon’s house is said to have led to the establishment of the Royal Society. .
Of Bacon’s literary, as distinct from his philosophical and professional, works, far the most popular and important are the ‚Essays.‘ But it may not be superfluous to remark that the ‚Essays‘ are the most original of all Bacon’s works, those which, in detail, he seems to have thought out most completely for himself, apart from books and collections of commonplaces. Though the ‚Essays‘ have the same title as the larger collection of Montaigne, the two works have little in common, except their rare power of exciting interest and the unmistakable mark of genius which is impressed on them both. 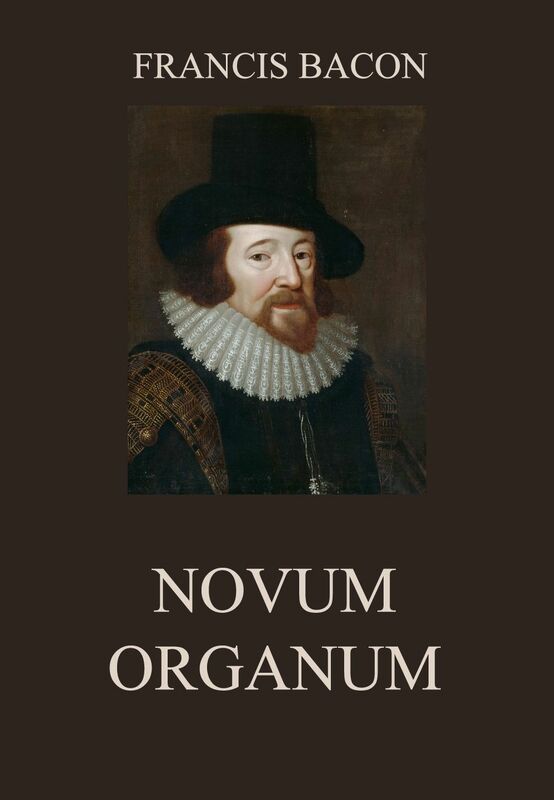 The ‚Novum Organum,‘ in the shape in which its author left it, is only a fragment of the larger work which Bacon contemplated under that title, as adequately representing the second part of the ‚Great Instauration.‘ Nevertheless, though only a fragment, the ‚Novum Organum,‘ and especially the first book, is the most carefully written of all Bacon’s philosophical works. Moreover, as describing the new method of which the renovation of knowledge was to be the result, it is the keystone of the entire system.